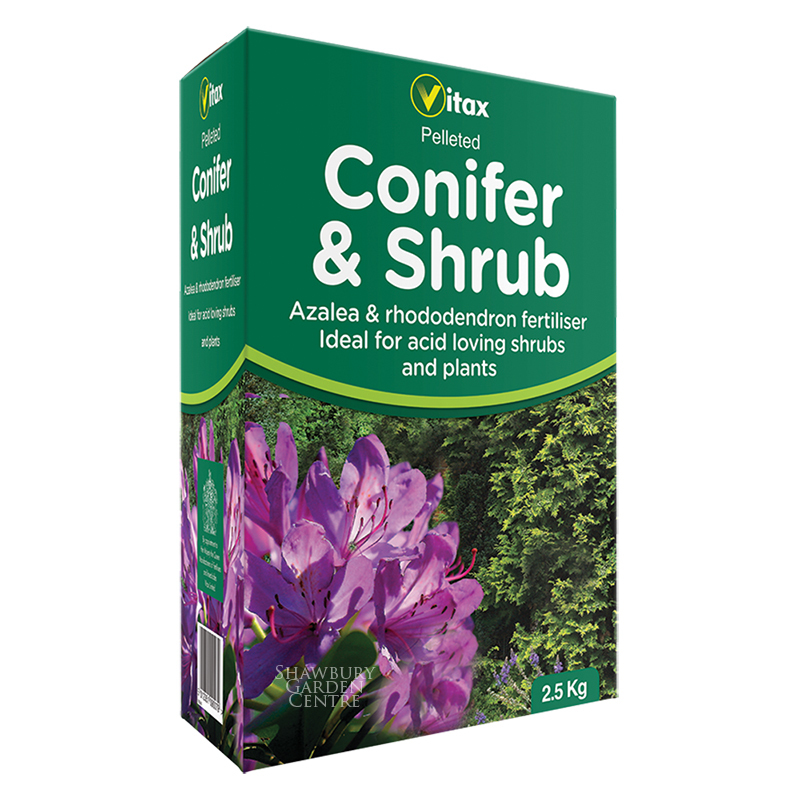 Maintain the health of acid-loving plants such as Rhododendrons and Azaleas. 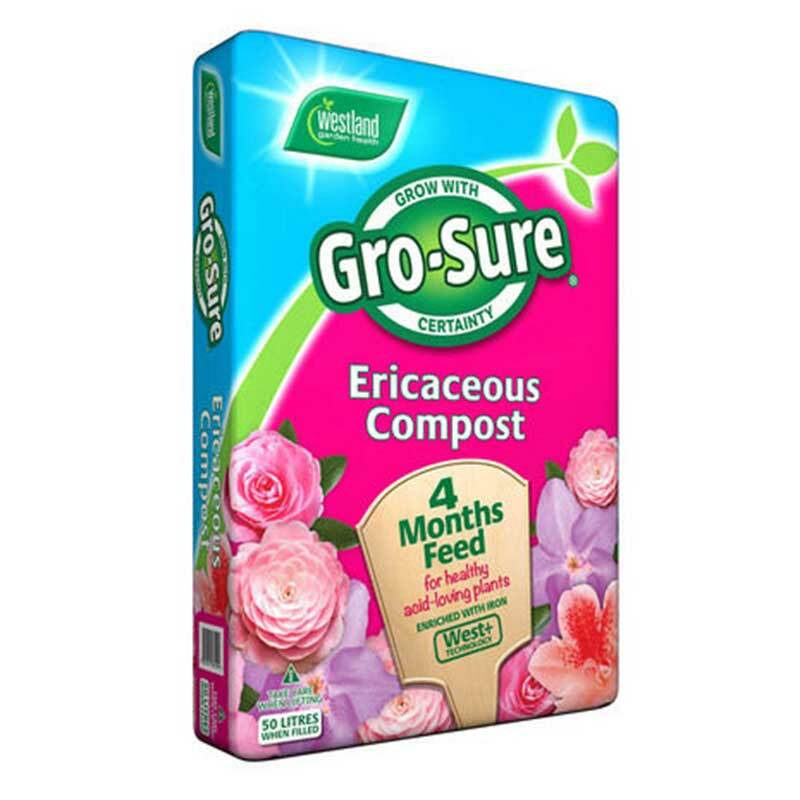 Perfect for acid-loving plants, Gro-Sure® Ericaceous Compost contains 4 months feed to give your garden plants the best start! 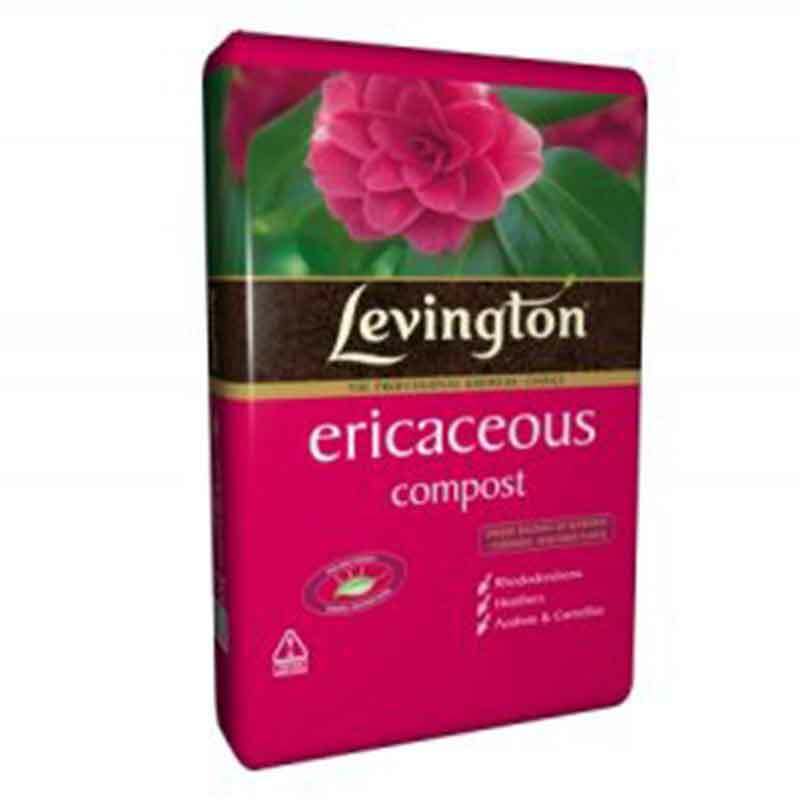 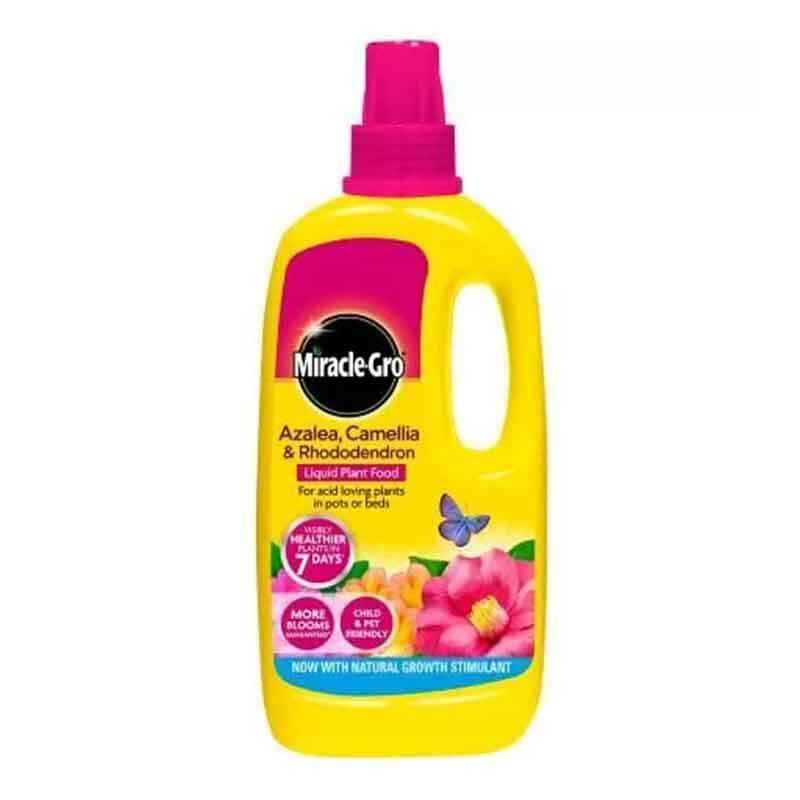 For potting and repotting Acid Loving (Ericaceous) Plants such as Azaleas, Camelias & Rhododendrons. 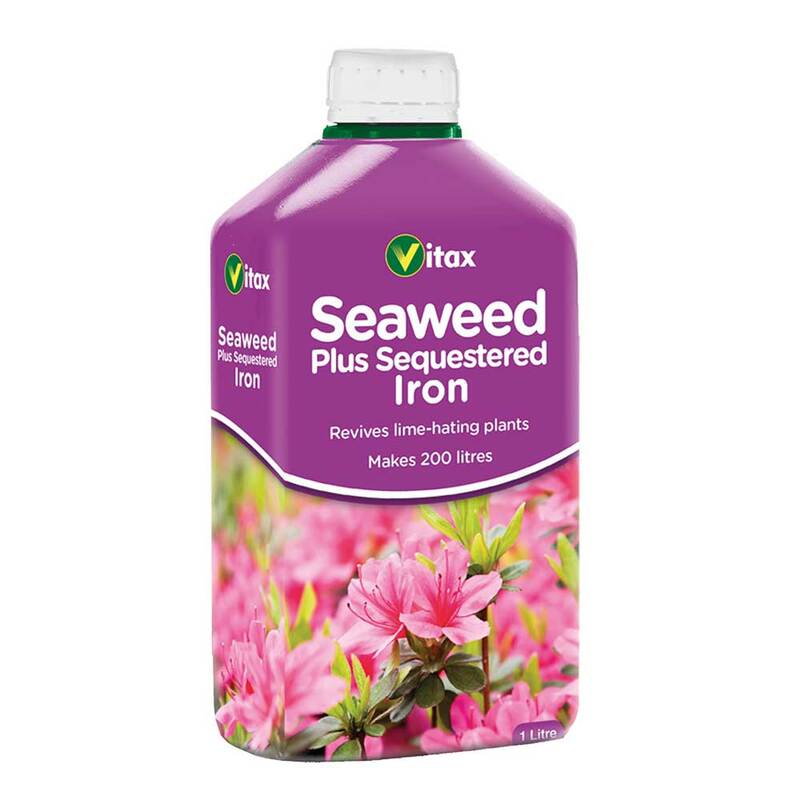 Can also be used to imptove structure, acidity and nutrient levels of beds and borders. 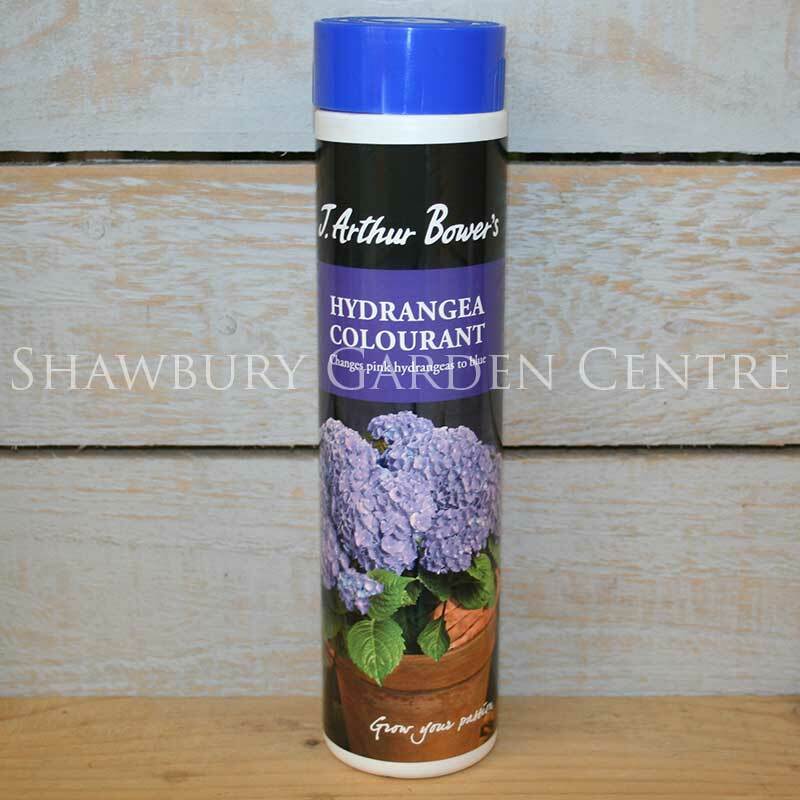 Maintaining blye colour of Hydrangea Flowers. 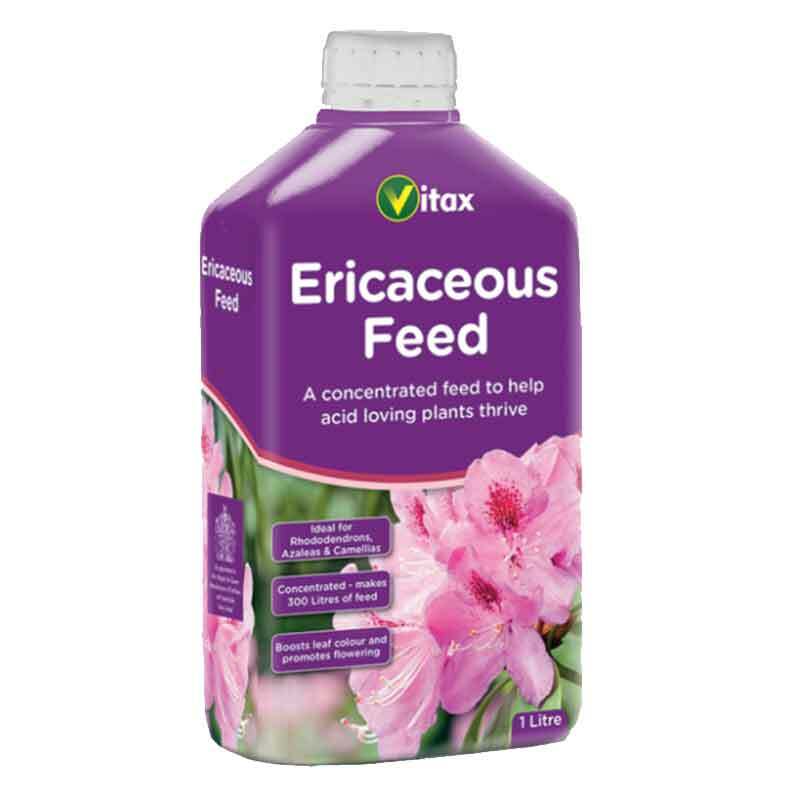 Contains sufficient nutrients to feed plants for up to four months. 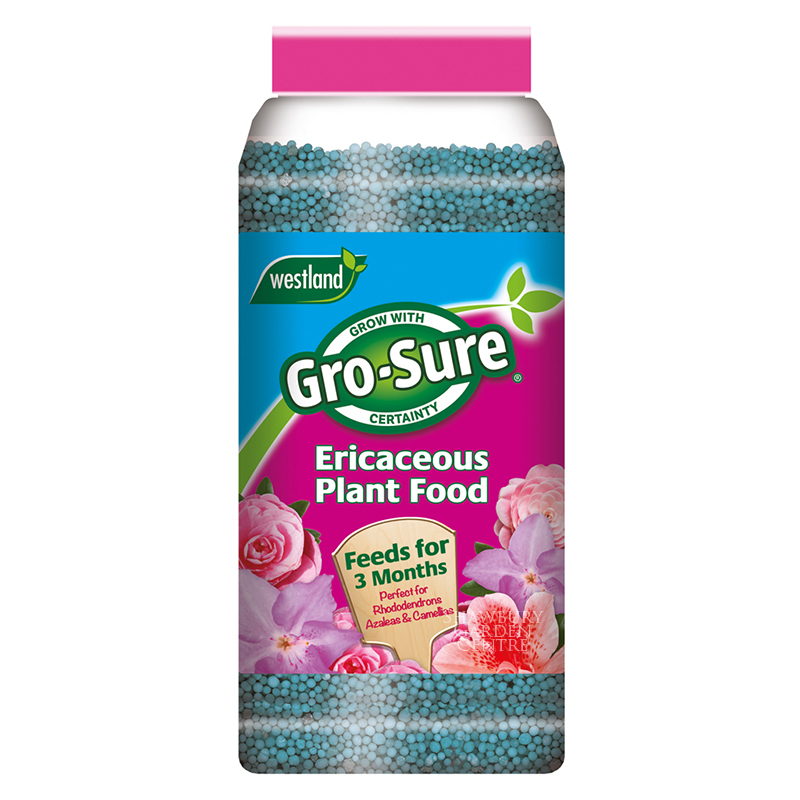 Very acid compost with a pH of around 4.5 making it ideal for acid loving plants. 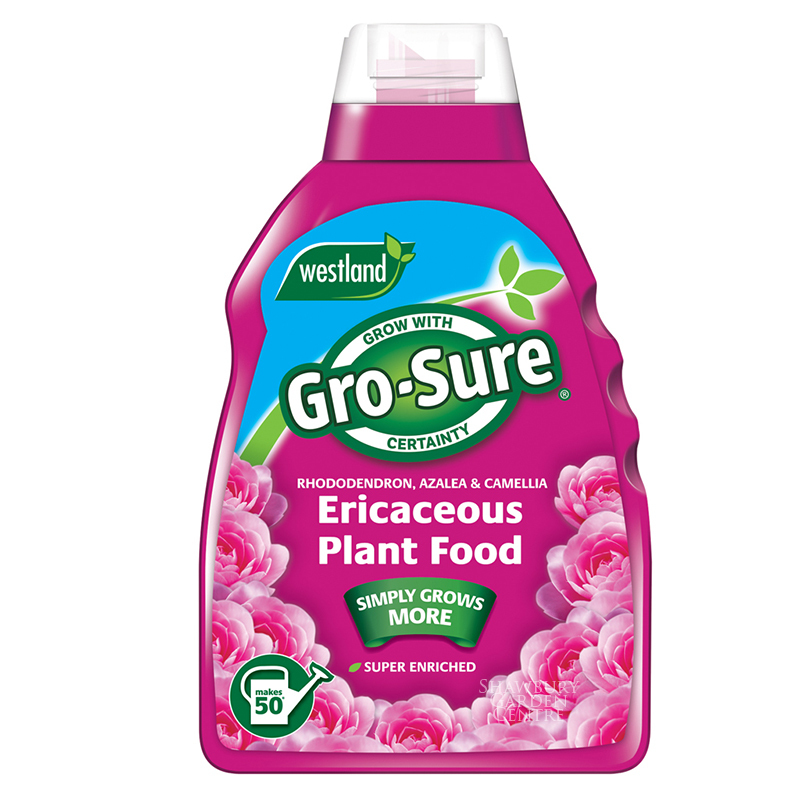 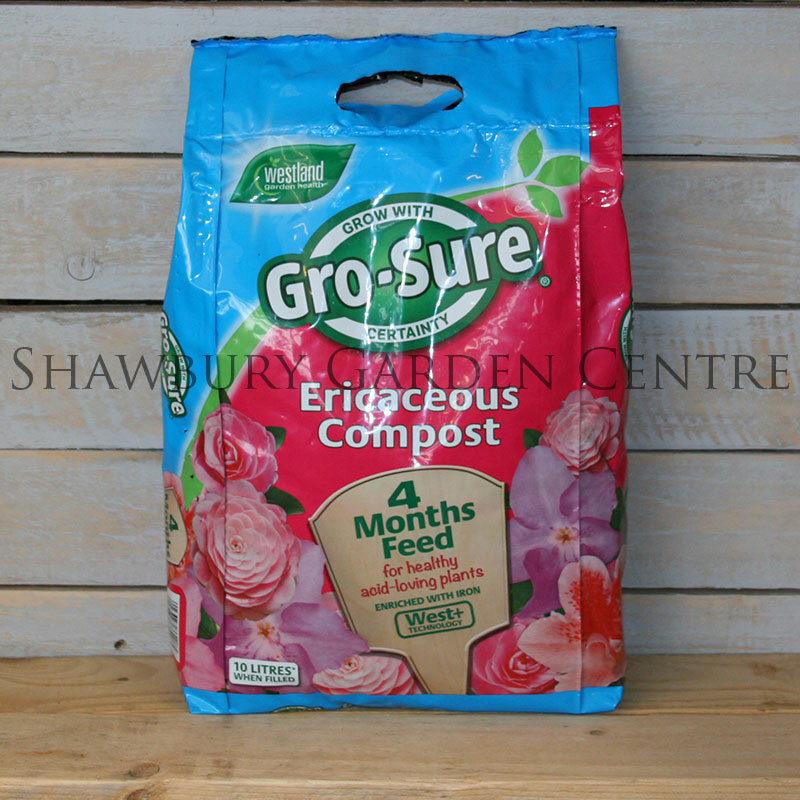 If you would like further information about Westland Gro-Sure Ericaceous Compost, please contact our garden centre at Shawbury just outside Shrewsbury in Shropshire, by calling 01939 251315 or emailing.